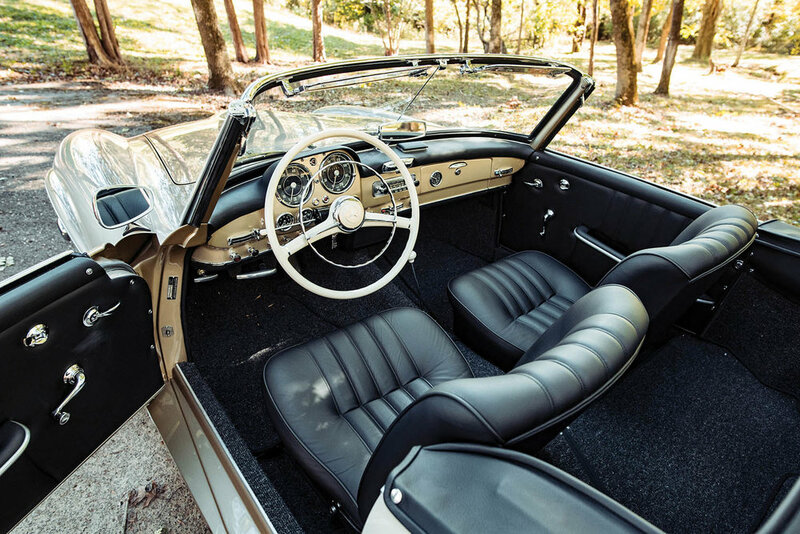 After witnessing the success of the Mercedes-Benz 300 SL coupe and roadster, foreign car importer and dealer Max Hoffman, the man who gave birth to the model, believed that a somewhat smaller and less expensive car, but that bore similar styling to the 300 SL, could also be commercially successful. 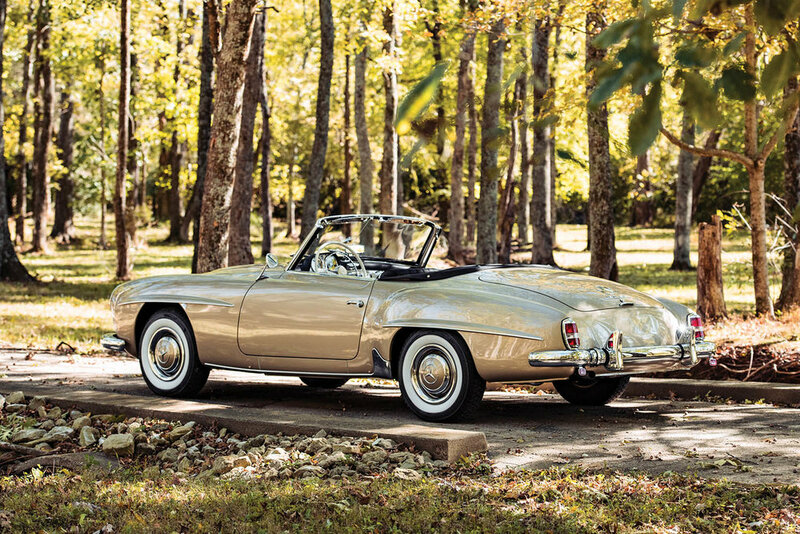 The top brass at Mercedes didn’t take much convincing, and the 190 SL was born. 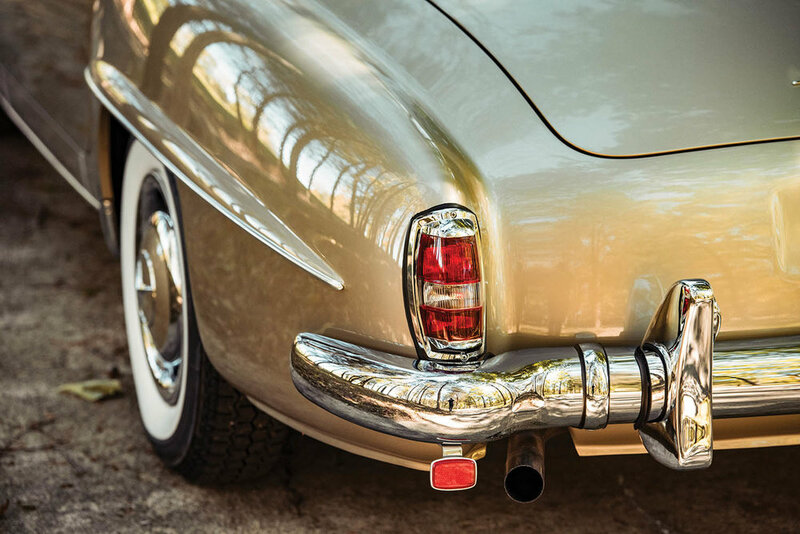 Introduced at the 1954 New York Motor Show, it proved to be a popular and profitable model for the marque. 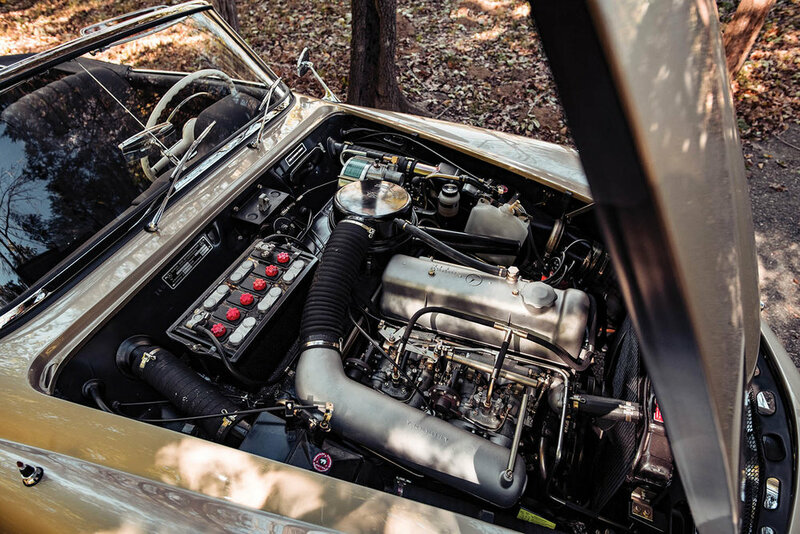 At its heart was a 1.9-litre engine capable of producing 120 bhp, with a top speed of over 105 mph. 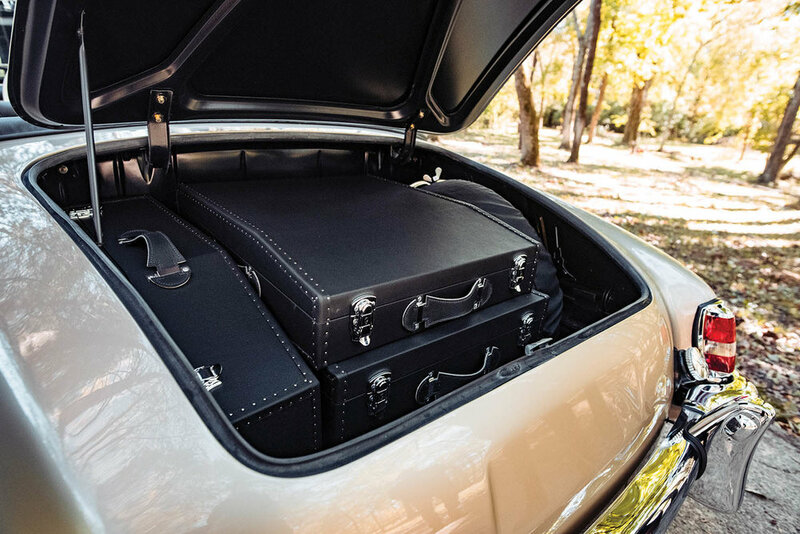 Intended for grand touring, the 190 SL featured copious amounts of luggage space and offered customers the choice of having either a hardtop, convertible soft top, or both, making it ideal for year-round use. 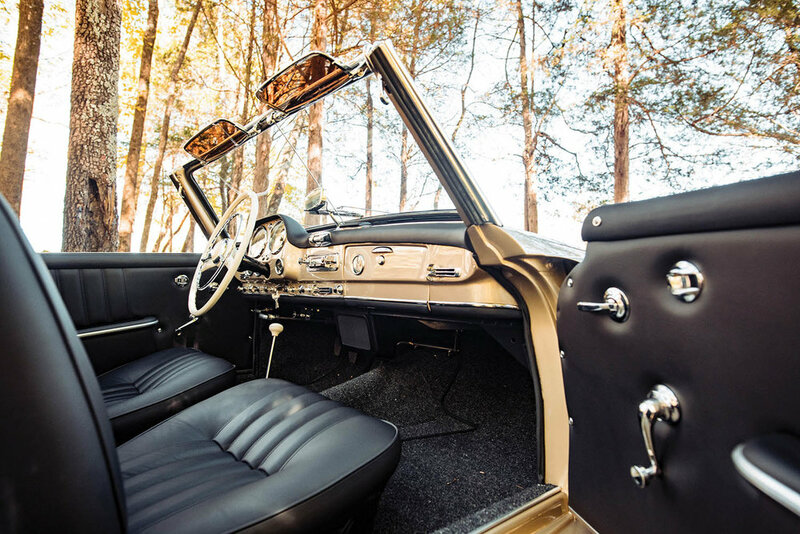 RM Sotheby's will be offering this beautiful 1961 Mercedes-Benz 190 SL at their upcoming Petersen Automotive Museum Auction on the 8th December. For more information on this and other vehicles at the sale, click on the link below. Photos: Chris Palmer ©2018 Courtesy of RM Sotheby's.